Goshen is a city located in Oldham County. The zip code in Goshen is 40026. In 2013, the population of Goshen was 945 people. Also in 2013, it was estimated that the median household income was $80,675 and estimated median house or condo value was $176,229. The median resident age is 35.8 years old. Of the 25 and older population, 98.8% have at least a high school diploma while 43.8% have a bachelor’s degree or higher (CityData). 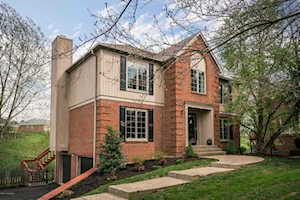 The Hollinden Team updates this search for Goshen homes on a daily basis from the Louisville MLS. 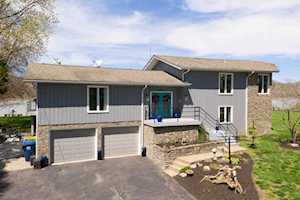 If you are interested in purchasing a home in Goshen, we would love to help you. We have helped many people purchase homes in Goshen and have many happy past clients. 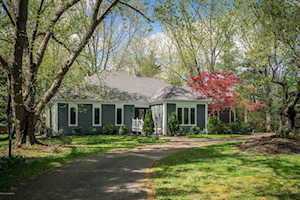 Click the map on the left to view each home in Goshen. There is a satellite view button in upper right. 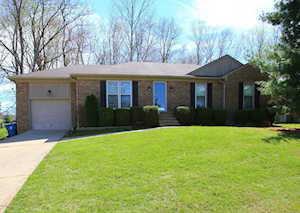 The Hollinden Team has provided a list of Goshen subdivisions with homes for sale. The price range for homes in Goshen ranges from about $140,000 to $1,500,000! Some neighborhoods in Goshen that sell homes $700,000 and above are Buckeye Trace, Longwood, Skylight Manor, and Poplar Woods Estates. 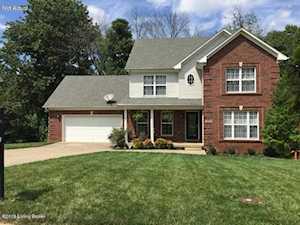 A few of the neighborhoods in Goshen that sell homes between $250,000 to $650,000 range are Barbizon Place, Old Taylor Place, River Ridge, Tartans Landing, Pond Creek, Ridgeview Place, and Huckleberry Hill. A couple of the neighborhoods that sell homes in the $100,000 to $250,000 price range are Lakeview Estates, Goshen Hills, Harmony Landing, Settlers Point, and Spindletop. 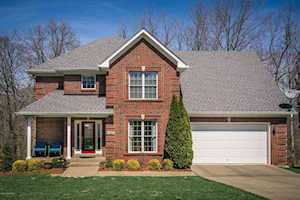 You will find that it is very common to find all brick homes in Goshen. However, Old Taylor Place is an exception. Many of the homes in Old Taylor Place are either vinyl or wood. Most of the homes that are $250,000 and up have a basement and majority have finished basements. It is not uncommon to find a basement in homes in Goshen under $250,000; however, probably only half of these homes have a basement. 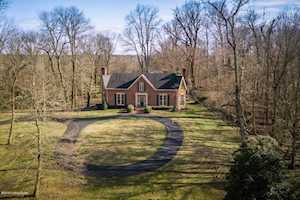 Most homes in Goshen have a minimum of three bedrooms and two bathrooms; however, in the $600,000 and above price range you may see more homes with five or six bedrooms and bathrooms. There are many places to shop close to Goshen. If you need to go grocery shopping, there is a Kroger in Prospect located at 5929 Timber Ridge Drive. There isn’t a Walmart in Goshen but there is a Walmart in both La Grange and Crestwood that isn’t too far away. If you are looking for an actual shopping center or mall, there are The Paddock Shops, Mall Saint Matthews, Westport Village, Oxmoor Mall, and various other boutique and locally owned stores not too far away in Louisville. Goshen falls into the Oldham County School district. The home elementary school for Goshen would be either Harmony Elementary or Goshen Elementary. The home middle school is North Oldham Middle School. The home high school is North Oldham High School. 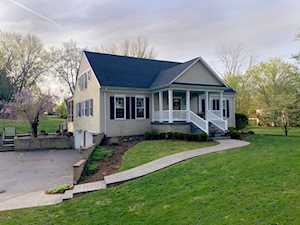 If you would like to learn more or have any questions about any of these Goshen houses for sale, or others in zip code 40026, just click the "Request More Information" button on any property detail page. The REALTORS of the Hollinden Team can provide you with past sale information, comparables, disclosures, PVA assessment, and tax information – we would love to answer any real estate questions you have.